The job of a musician is to ‘entertain’. Perhaps it is contemporary popular culture that has sadly marginalized the enormous talent that a true musician possesses. A musician’s job, fundamentally, is to not only entertain but to inspire a movement of thought, a culture of bonding and weave a spirit of inspiration and influence that can transfix a generation, transferring it into a world beyond good, bad and fixed opinions and mortal beliefs. 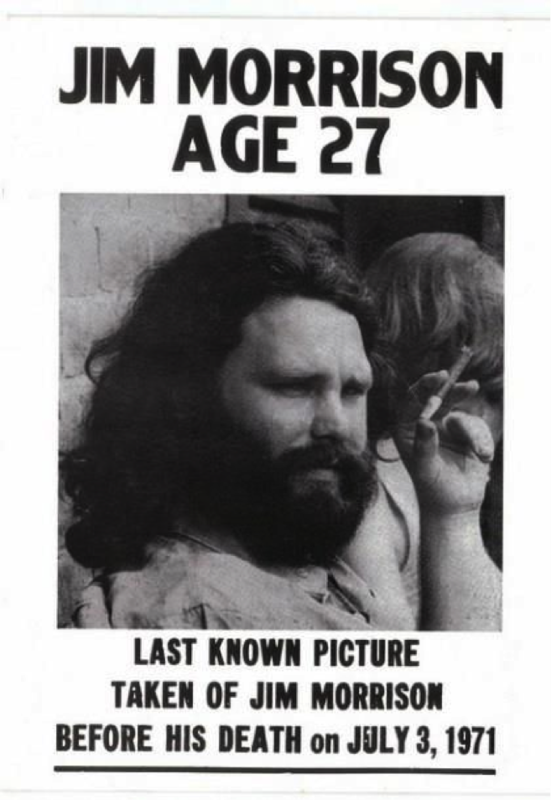 But alas, James Douglas Morrison, who may have silently nodded in approval to the above DNA of a true artist or musician isn’t around anymore. 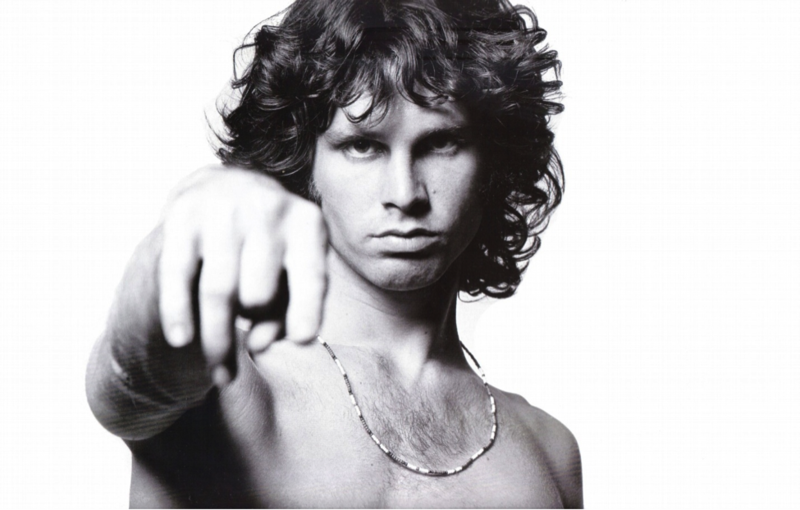 But that doesn’t take anything away from the legend of a man better known as Jim Morrison. He’s been gone for 73 years. But emphatically, the more you find yourself immersed in an era dominated by digitalized music, where regardless of the massive talent around, voices can be synthesized, sounds dabbed in spunkier tempos and a gaudy aura be created thanks to aesthetically pleasing sets and stage performances, the more you begin to miss the unassuming brilliance of guys like Morrison, artists pure and relentless in their pursuit of brilliance. Despite endless joys brought forth into our lives by varied genres of music, often tampered with technology to create lasting impression, you begin to notice the void left behind by exceptional talents like Jim Morrison. Rock Music has never quite been what it was with Morrison in the middle of an endless ‘tirade’ on stage. And ever since the iconic ‘Doors’ front-man eloped toward heavens, it hasn’t sounded nearly close to what it was back then. It wasn’t always that artists relied purely on performance, structured a career on the power of lyrics and created hauntingly meaningful music. 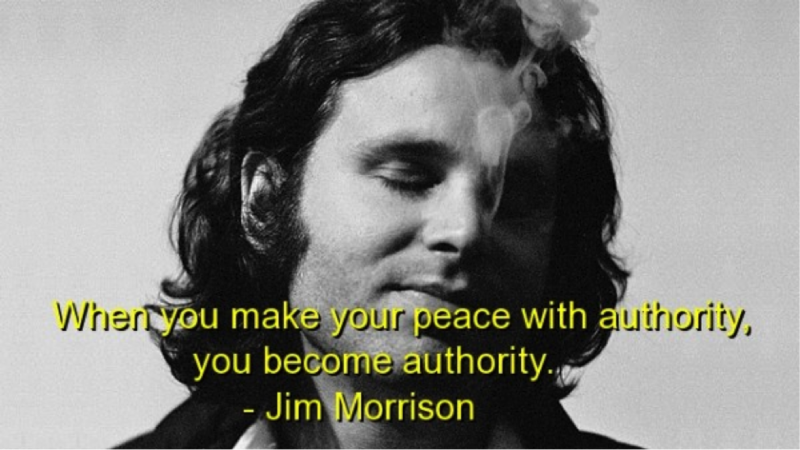 Jim Morrison, born December 8, 1943- July 3, 1971 did that with an ecstatic appeal. 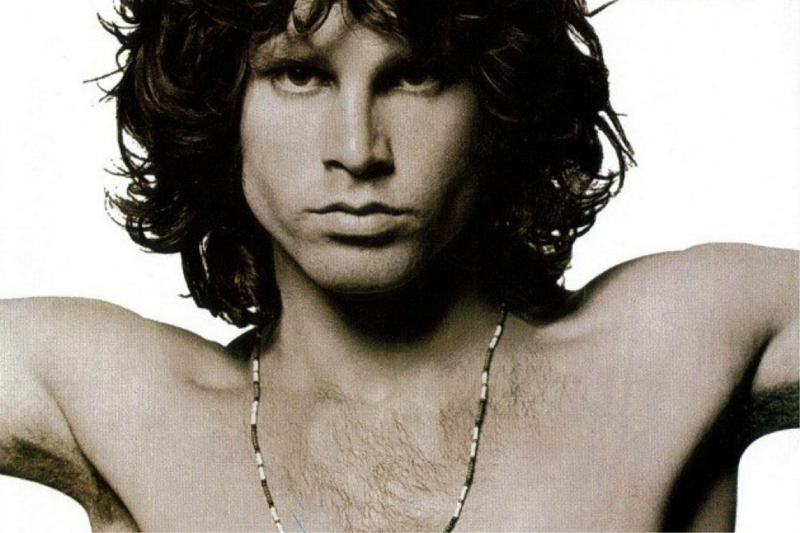 Here’s looking at some amazing facts and facets that make Jim Morrison a cultural icon of Rock and an infallible poet at the same time. Morrison, wasn’t just a singer but an exceptionally inquisitive artist. His penchant for reading arduous subjects such as philosophy and literature made him the thinker and artist that he became. 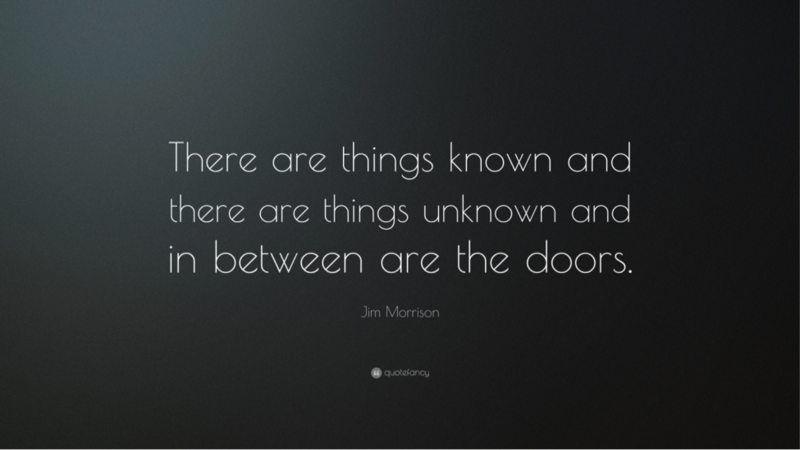 Influenced by British novelist Aldous Huxley’s iconic quote from the book ‘The Doors of Perception’, Morrison derived the name of one of Rock history’s greatest all time bands, The Doors. Truth be told, one of the most fascinating insights about what made Morrison the singer-thinker-thought starter- rabble rouser and ‘Rock God’ that he became deals with his IQ. It has been widely documented that Jim’s IQ of 149 was several notches above normal beings. There hasn’t been any record of Jim ever owning a single wagon in his entire life. Morrison, rich by hefty standards during those tumultuous 1960s and early 70s (1973 he died), was widely known to be a ‘walker’. He preferred staying in motels, walking down the streets, taking long hikes to places that were central to his musical influence, such as Laurel Canyon and in his final years, the streets of Paris. He camped, slept, smoked and drank, doing it all often simultaneously without owning the basic element of necessity of an artist’s life, an extravagant one at that, if you’re today’s musician. There aren’t musicians around, who are so eccentrically gifted and such flawed gems at the same time that they could put our worst nightmares to shame. Morrison recounted that in 1947, he witnessed a fatal car crash while traveling with his folks during which a Native Indian family had died tragically. 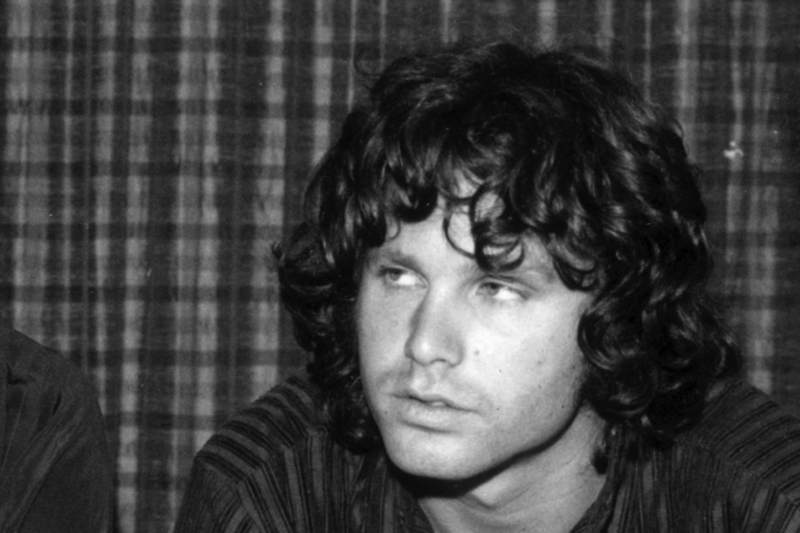 Morrison shared that spirits of the dead lying haplessly from the fatality entered his soul and went on to influence his poetry and ultimately, those mind-numbing ‘Doors’ lyrics. Did that make Jimbo the Rock Shaman? Listen to ‘Dawn’s Highway’. Morrison was born in Melbourne, Florida. Ever since he came to be influenced by literature, poetry and music, finding out that his groove lay elsewhere outside the limited intellectual canvass of his family that could’ve never accepted their sons’ fate in Rock music, Morrison was pretty much his own man. There haven’t been any records that suggest that Morrison ever met his family once he became the legendary musician at the peak of his powers. He drifted and drifted apart. Son of a strict disciplinarian father who served in the US Navy where he was a rare admiral and also a naval aviator. 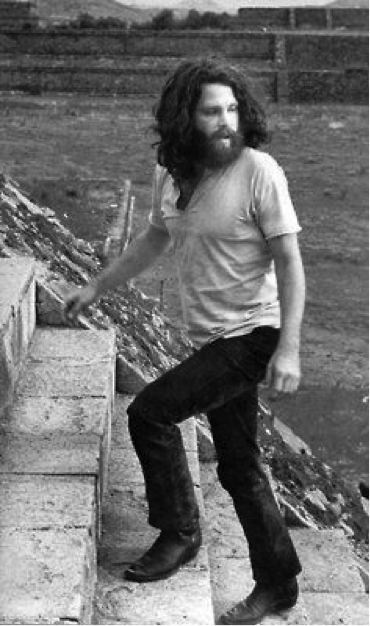 Dad George Stephen Morrison would have wanted Jim to be anything but pursue a life in music or entertainment industry. Morrison never quite had a great childhood and was often notorious when not entrapped in his space where literature and poetry loomed large. As a result, he had to inevitably tread elsewhere and one is glad, he did. Alcoholic Cupcakes: These Alcohol-Infused Cupcakes Are All You Need Today!